The Washington County Democratic Party strives to be representative of everyone who lives, works, or plays in Washington County, Tennessee. We believe the uniqueness of our community is from our diverse set of strengths and talents that uplift and care for everyone. We love our Northeast Tennessee home in the heart of the Smoky Mountains and value our strong Appalachian heritage. It doesn’t matter to us whether your family has lived here for generations or if you’re a recent transplant, this is the place we all call home. Check out the candidates running for local, state, and national office in 2018 and see how they will represent you and the shared values of our 2017 WCDP Platform. The WCDP will keep voters informed on all the issues that affect our region and the issues that impact our nation. 2018 is an exciting election year in Tennessee with elections happening at all levels and the Washington County Democratic Party is a resource to help all Democratic candidates be successful on Election Day. Candidates can learn the demographics of Washington County, Tennessee as well as get valuable information on filing deadlines and other critical information for local, state, and federal elections. 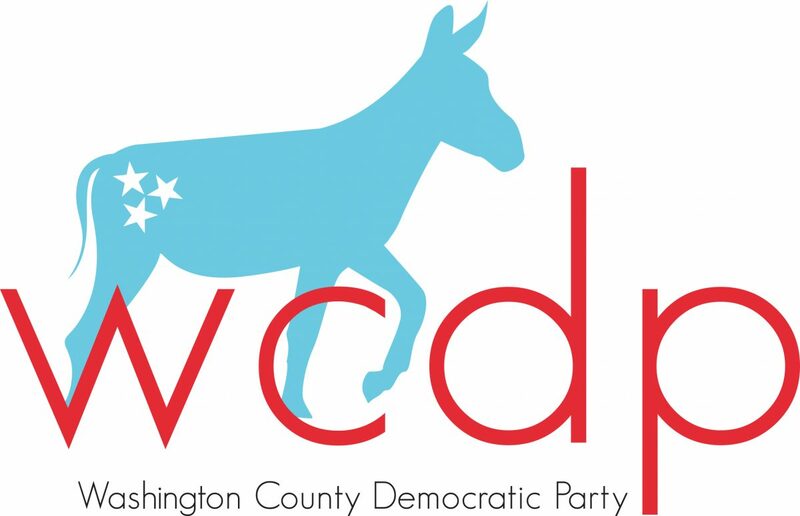 Join us at the Democrat Resource Center on the first Wednesday of every month at 6 PM for the WCDP Candidates and Elections Committee Meeting where the WCDP will assist in the development of winning campaign plans. Click here to speak with a WCDP officer to get the information you need to start the process of running for office.  The Washington County Democratic Party is a volunteer led and volunteer run organization. There are many ways to get involved, from being an officer, serving on the executive committee, planning events, assisting on campaigns, building community relationships, and developing messaging campaigns. We’d love to have your expertise to ensure success in 2018 on Election Day. There are several committees to join as well as independent volunteer opportunities to serve the community by assisting the WCDP. Campaigns are ramping up for the 2018 election season and all of them need volunteers to phone bank and canvas their districts. Click here to speak with a WCDP officer to discover all the exciting volunteer opportunities with the WCDP.